King Size 3 pc borrego comforter set with Geometric Praying Cowboy Design. 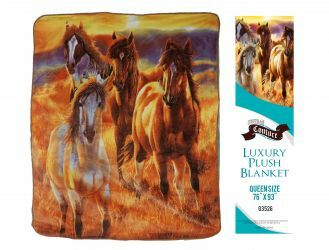 Queen Size 3 pc Borrego comforter set with Geometric Praying Cowboy design. 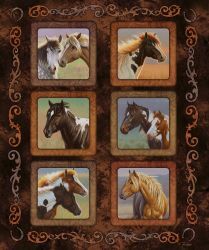 4PC King Size Navajo Print Sheet Set. 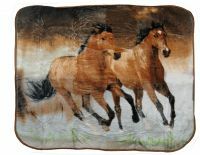 4PC Queen Size Navajo Print Sheet Set. 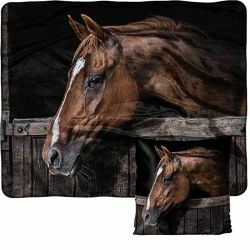 4PC King Size Running Horse Sheet Set. 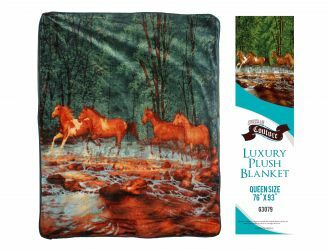 Showman Couture ™ Luxury plush throw blanket with desert running horses print. 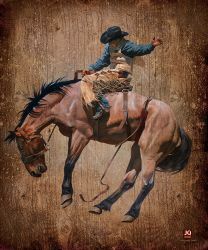 50" x 60". 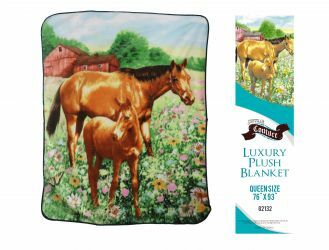 Showman Couture ™ Luxury plush blanket with mare and foal print. 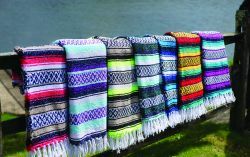 Queen Size 76" x 93". 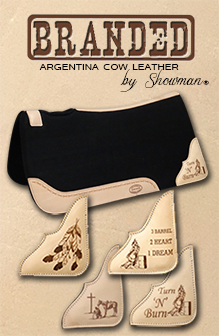 Showman Couture ™ Luxury plush blanket with wild mustang horses print. 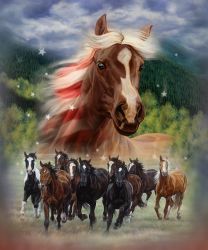 Queen Size 76" x 93". 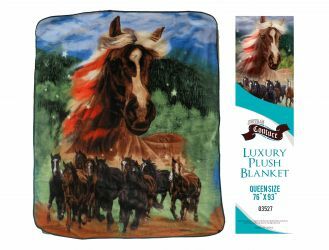 Showman Couture ™ Luxury plush blanket with running horses print. 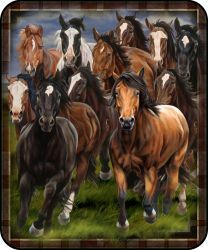 Queen Size 76" x 93".